The Loop Opti Stream #5 9″ 4pcs. Quite possibly the best #5 rod there is. First impressions? Very light and extremely responsive. The masters at Yellowstone Anglers have consistently rated the Loop Opti Stream as amongst the top #5 weight rods. I agree and will even go as far as saying that this is by far the best rod I have ever laid my hands on. The Loop Opti Stream looks great and feels even better, it was made with the angler in mind. This rod was made for fishing, and not just for casting. It responds very well, loads well, shoots line well and more importantly feels great when fighting fish. 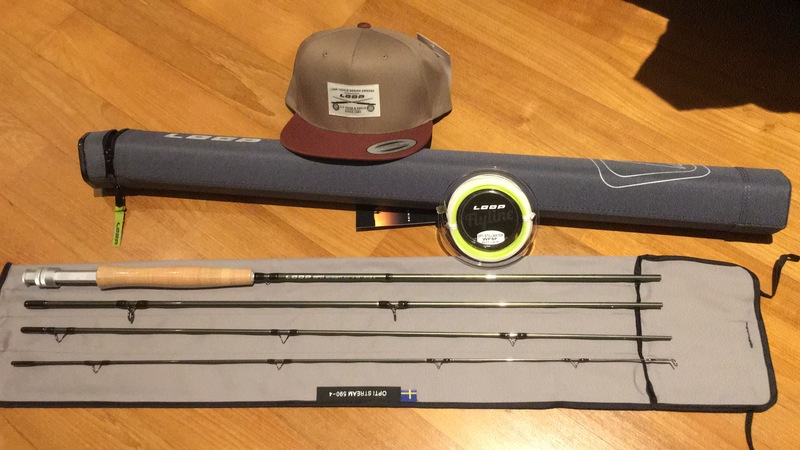 The only time I found myself struggling with the Loop Opti Stream was when there was some wind, however this is to be expected with most if not all #5 weight rods. It could also be the fact that I have to improve on my casting. Other than that, the Opti Stream feels amazing! Mid ranged at USD532. Do drop me a message or comment for more information on prices. Very nice “state of the art” futuristic looking rod. Quite fancy in my opinion. Really high standard finishing. Not too sure how Loop’s warranty works, they have yet to get back to me. Very light. Swing weight is super light too. The Loop Opti Stream performs here, responds and loads easily. Medium fast action with a fast tip. Easily. No problem at all with a double haul. Feels very light but at the same time, loads nicely. However, the Loop Opti Stream does not quite generate as much line speed as other fast action rods. Basically, the Opti Stream is a really great rod but does everything with less line speed in general. So in the wind, the Loop Opti Stream does not quite excel. 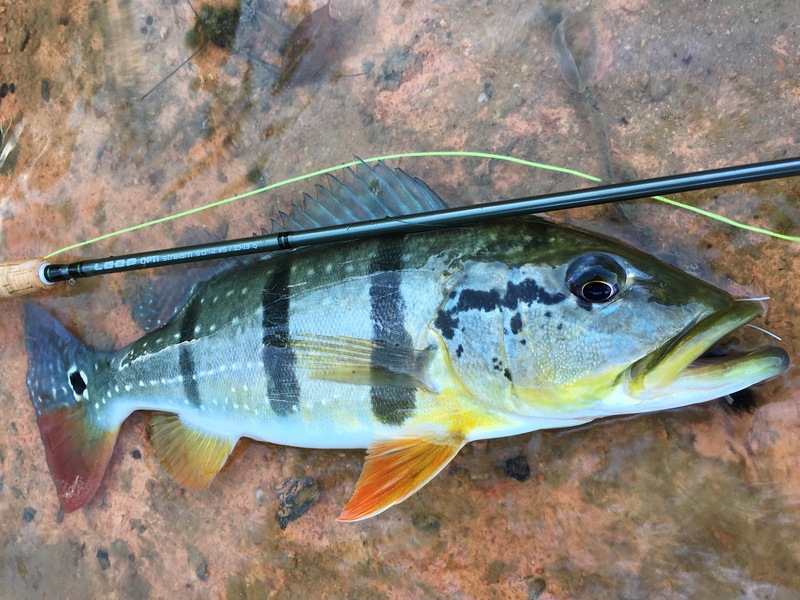 However, less line speed is not necessarily a bad thing, it simply means the Opti Stream was made for a specific purpose, it is a dry fly angler’s dream rod. 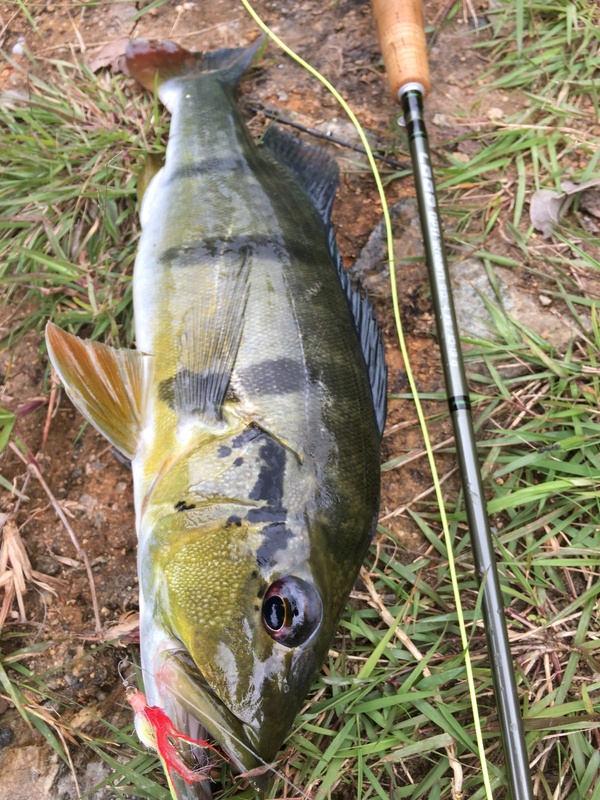 Having said that, I have been fishing for Peacock Bass with the #5 Opti Stream and am absolutely lovin’ it! I cast poppers, weighted clouser minnows and big streamers all with the Loop Opti Stream. Yes!!! Good distance easily. But the Loop Opti Stream as I’ve mentioned earlier loses its steam rapidly when there is some wind. 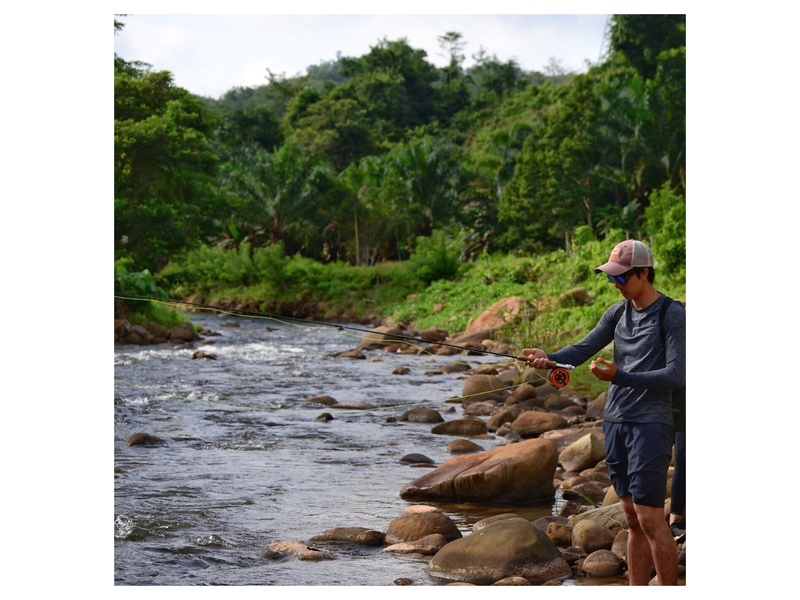 But on a calm day, the Loop Opti Stream would definitely make you fall in love with fishing all over again, multiple times. Yes definitely! Full marks in my books. My favourite rod right now and as it stands, will likely be so for a long long time. 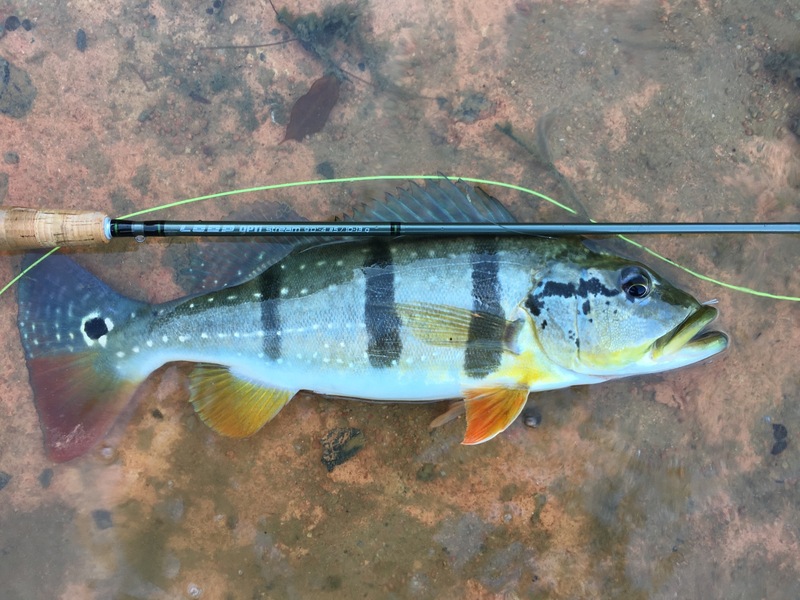 The first time I laid my hands on the Loop Opti Stream, I immediately connected with the rod. This is the perfect #5 weight rod, extremely versatile and very responsive. I personally love to cast and fish using poppers whenever I’m out with the Opti Stream. I find that somehow the Opti Stream casts poppers with ease or it could just be me being strange. Just in case you were wondering, I pair my Opti Stream with the Loop Opti Still water fly line in #5 weight. There is no need to over line the Opti Stream. I personally feel that this is the best combination but I know other fly lines like the Scientific Anglers MPX series or the Rio Gold will work just as well. 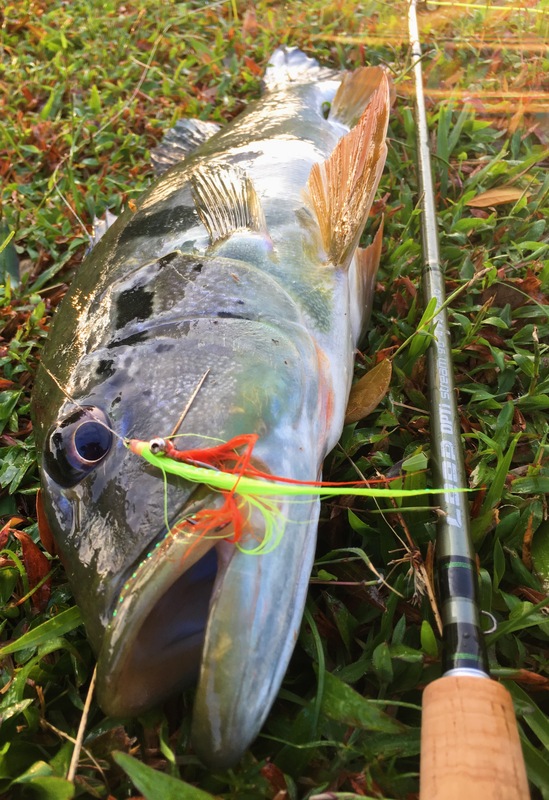 In any case, you can purchase the Loop Opti Stream in #5 weight here or you could also contact me for more information about Loop Tackle in the South East Asia region via here! Enjoy the pictures below!